ME: AHHHHHHHHHHHHHHHHHHHHHHHHHHHHHHHH GAARA SAVE USSSSSSSSSSSSSSSSSSSSSSSSSSSSSSSSSSSSSSSSSS TORRIE SAVE USSSSSSSSSSSSSSSSSSSSSSSSSSSSSSSSSSSSSSS!!!!!!!!!!!!!!!!!!!!!!!! me: ummmmmmmmmmmmmmmmmmmmmmmm?????????????? what is there to do??????? me: lets get a huge bowl of ice cream and go swiming in it!!!! do you want to sam???? me: yay!!!! *pulls naruto in* teehee hi naruto!!! naruto: hi sam!!! !ummm what are you guys doing??? me: hahahahaha can't you see were swiming in ice ream and its fun!!!!!!! naruto: ohhhh I want to swim too!! [me]^^*shifty eyes**eats some*no tell torrie??? me: *shiffty eyes* I won't!!! 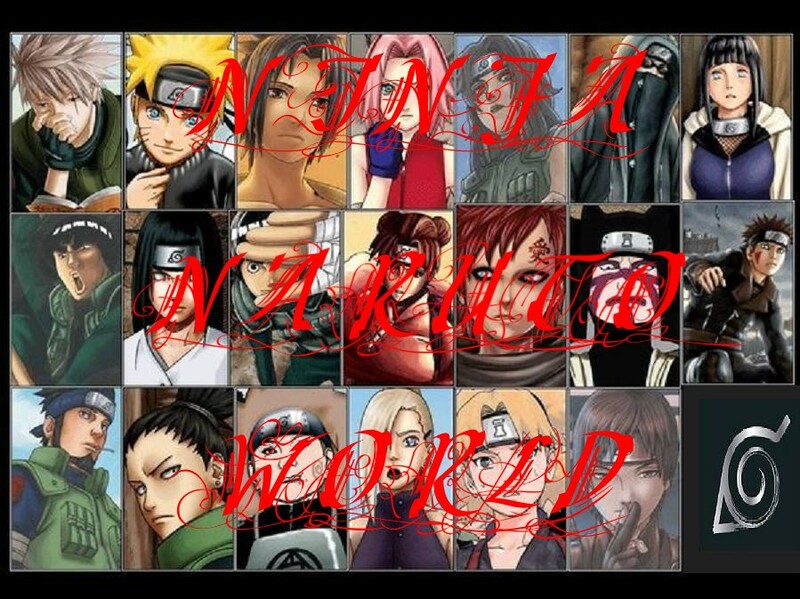 naruto: *shiffty eyes* I wont eather!!!!! me: ahahahahahahahahahahahaha we look funny with shiffty eyes!!!! me: *shifft eyes* *dunks head in ice cream and pulls my head out* ummmmm how do I look??? do I look like desert??? naruto: hahhahahaahahahahaha you look funny!!!! me: YAHHHHHHHHHHHHHHHHHHHHHH I LOVE CRAZZY FACES AND ICE CREAM, OHHH THAT REMINDS ME*eats ice cream* AHHHH THATS BETTER!!! me: HA TAKE THIS NARUTO!!! *grabs his head and dunks it in* HAHAHAHAHAHAHAHAHAHAHAA!!!! naruto: *smirks* ITS YOUR TURN SAIYO!! *grabs me and picks me up and throws me in*HAHAHAHAHAHAHAHA!! me: *comes up laughting* HAHAHAHAHAHAHAHAHA!!! me: hahahahaha we look like ice cream monsters!!!!!! sam join us!!! naruto: hahahahahahahaha yea sam join us!!! naruto: awwwww no fare I don't have no more ice cream on me!!! me: TOO BAD ITS MINE!!!!! me: *still holding naruto back and hes got his touge out trying to lick me* NO NARUTO MINE!!!!!! naruto:awwwwwww come on sam I only want a lick!!!! !